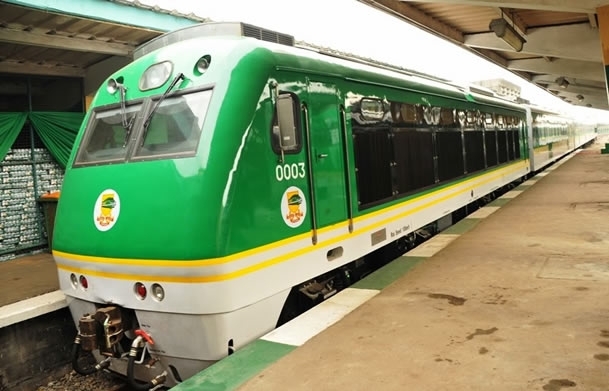 The management of the Nigeria Railway Corporation (NRC) has declared free train service for all commuters across the country. The Managing Director of the NRC, Mr Fidet Okhiria, made the announcement on Wednesday in Rigasa, Kaduna State in Nigeria’s northeast region. He said the free train service, which would last for two weeks, would enable Nigerians know that the corporation was fully set for commercial services. Speaking after inspecting the railway facilities put in place by the corporation, Mr Okhiria advised Nigerians to de-congest the highways. He urged them to embrace the use of train services for the transportation of goods and passengers. Complementing the NRC boss’ appeal, the project supervisor at the construction site, Mr Lv Feng, assured all commuters of safety and efficient service.